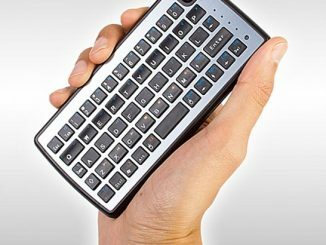 If you enjoy gaming on your smartphone, why not turn your smartphone into a proper portable gaming system? 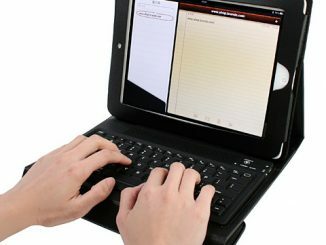 The iControlpad will do just that. 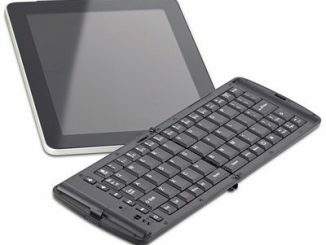 It is compatible with a bunch of emulators so that you can play your old school favorites and in iCade mode you can play over 30 App Store titles as well. 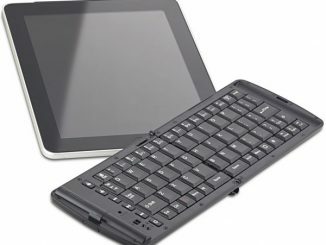 It is compatible with any device that uses Bluetooth, including smartphones, computers, tablets, and consoles. 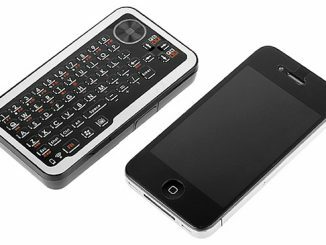 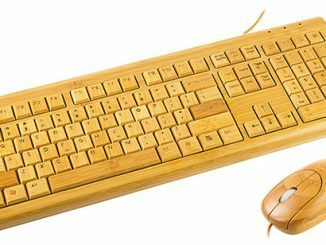 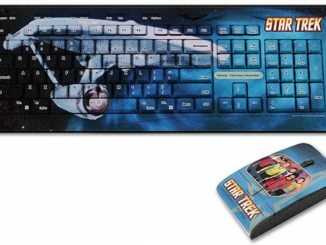 It can also be used as a mouse, keyboard, or HID joypad. 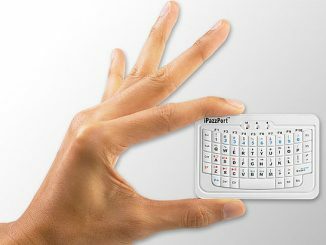 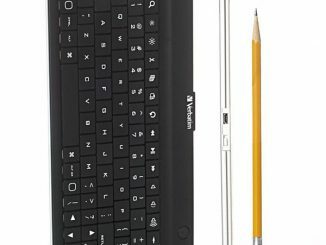 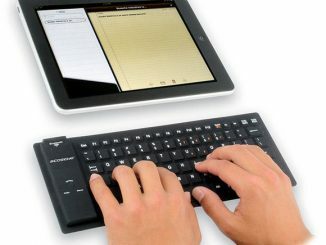 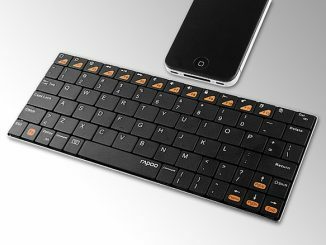 This tiny Bluetooth keyboard measures 145 x 75 x 16 millimeters and weighs only 119 grams. 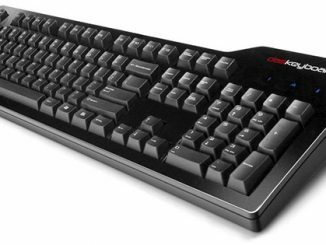 It features a 54-key setup and the capability to connect to two different devices at the same this, allowing you to switch between them.